My name is Brian Nelson, I am a Sales Engineer with Rubrik. 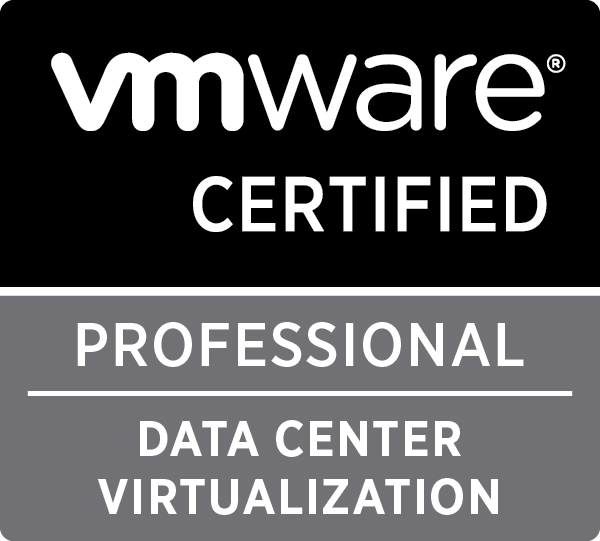 I have fallen in love with VMware and other cloud technologies and have spent the last 8 years learning everything I can about VMware and it’s private cloud offering. 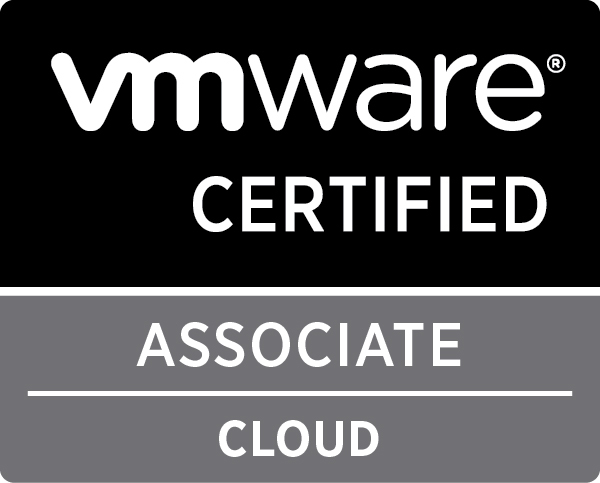 I hold various VMware certifications and am working to broaden my horizons by attaining certifications in AWS and Azure. 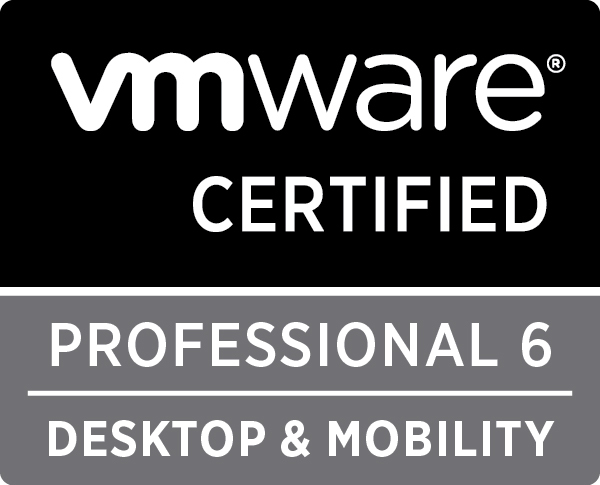 I also am certified in Microsoft Server, Office, Windows XP, Vista, and 7 . I started my journey in IT 18 years ago as a Help Desk technician for family, friends and small businesses (doesn’t everyone!). After that I worked for Protocol Systems as a Systems Analyst. I then started my own company called Nelson Elite (naturally) urging my small business clients to begin the journey into virtualization, I sold my company and began working for Rogers-O’Brien Construction, I have moved on from R-O and the customer side to start my journey into the VMware Partner realm aka “The Dark Side” (thanks @vHipster for that nickname!) I have spent the next 3 years working for HVE ConneXions as Sr. Director of Virtualization (HVE was acquired by Sphere3D in Q1/2017). 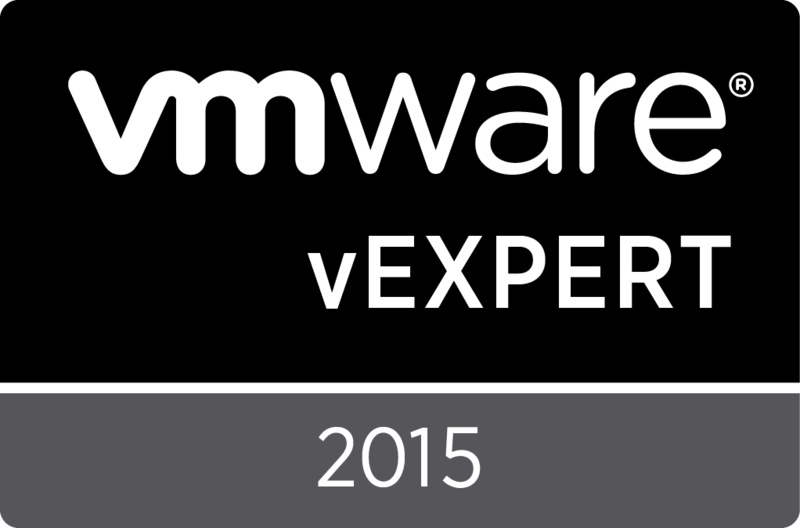 It is also my extreme honor and pleasure to serve as the Co-Leader of the Dallas-Fort Worth VMware User Group. 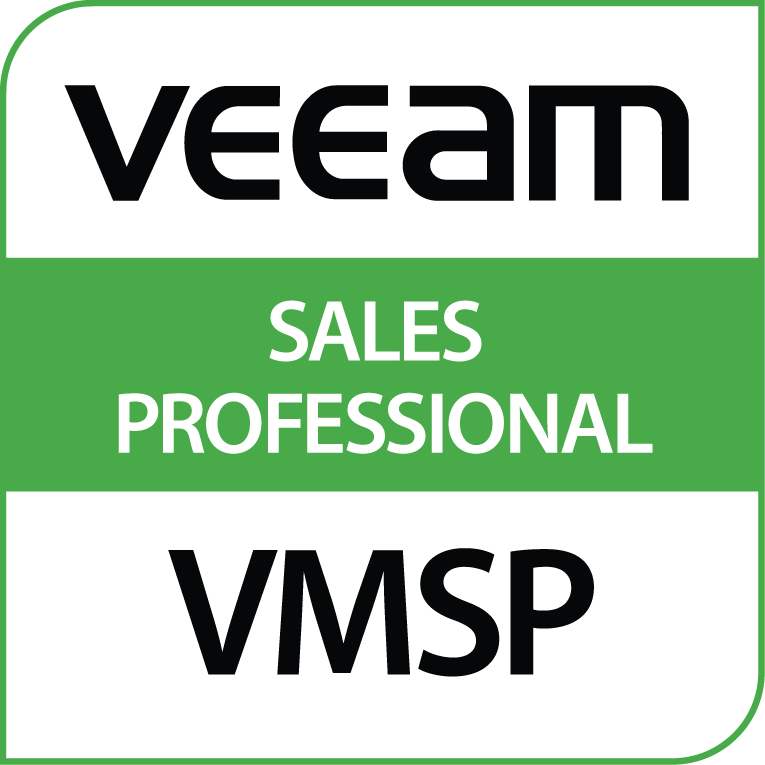 I work with some of the best and brightest minds in the DFW metroplex through the VMUG program. All of the opinions on this blog are mine. I will do my best to be punctual but I am an IT person so I can fly off the handle! I hope you enjoy the information that is posted, and look forward to your comments and opinions as that is one of the best things about IT, we all can share our ideas and thoughts to better each other! If only the world worked like this!